After overwhelming public demand, the producers of the smash hit West End musical Jersey Boys have announced another tour of the UK and Ireland starting at the end of 2017 – and they’re stopping off at the Sunderland Empire between 20th-31st March 2018! The production follows the remarkable story of Frankie Valli and the Four Seasons, who rose to stardom despite emerging from the wrong side of the tracks. Hailing from New Jersey, they beat the odds to become one of the most successful pop combos in pop history. They were inducted into the Rock & Roll Hall of Fame and sold 175 million records worldwide – all before they turned 30! Writers Marshall Brickman and Rick Elice, as well as music composer Bob Gaudio and lyrcisit Bob Crewe ave naturally jam packed the show with their many (many!) hits, including ‘Sherry,’ ‘Walk Like A Man,’ ‘Big Girls Don’t Cry,’ ‘Bye Bye Baby,’ ‘Can’t Take My Eyes Off You’ and ‘Working My Way Back To You.’ You’ll be singing along in no time to the countless recognisable hits embedded into the already thrilling narrative. 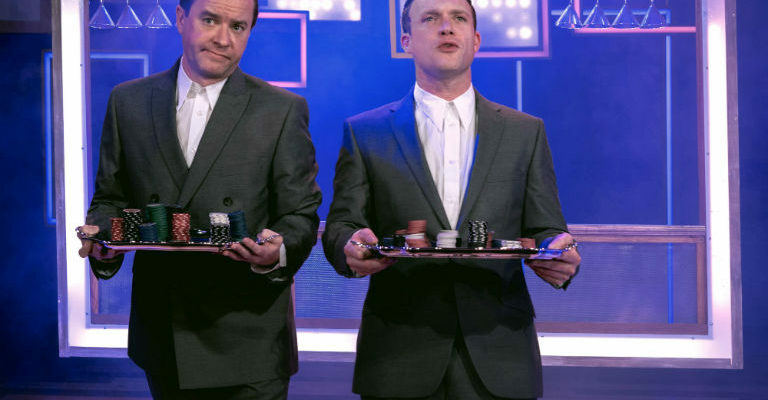 Just like the group themselves, the musical has won numerous accolades, including gongs for Best New Musical at the Tony Awards, Oliviers and Australia’s Helpmanns; worldwide, it’s gained over 57 other major awards, and has so far been seen by over 24 million people across the globe. 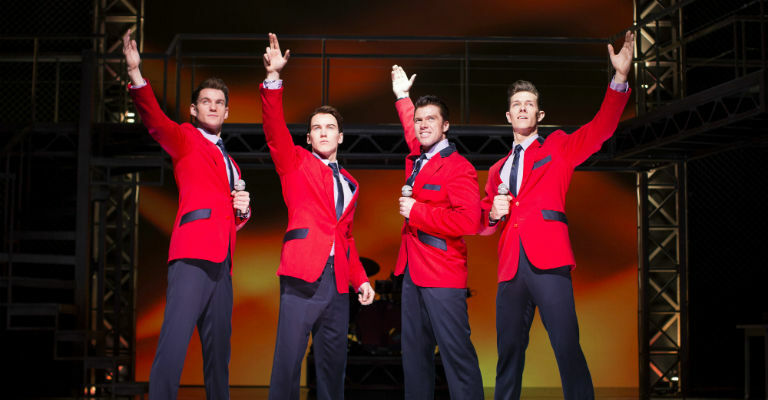 Casting for the new UK tour has yet to be announced but the upcoming new tour of Jersey Boys is already gearing up to be as world-beating as the Four Seasons! Jersey Boys comes to Sunderland Empire between 20th-31st March 2018. For more information, visit the Jersey Boys UK website. Please note: images are of the previous tour cast.